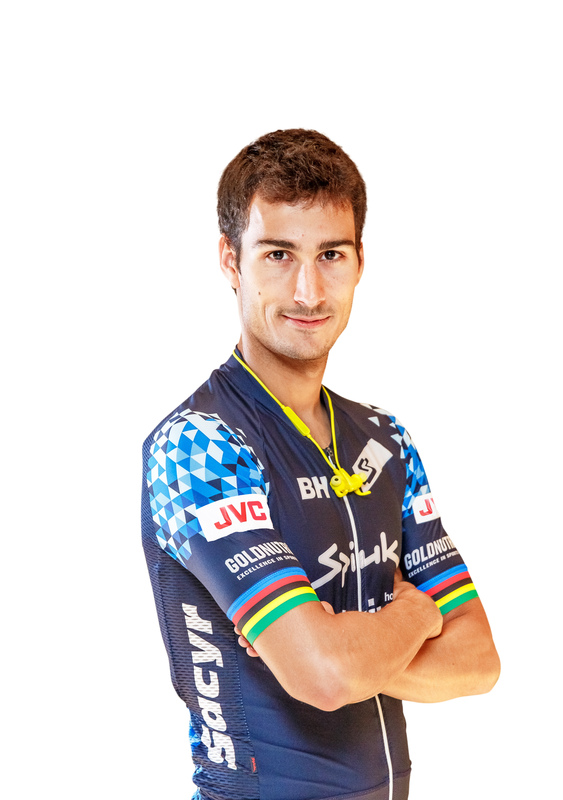 WAYNE, NJ, June 6, 2017 – JVCKENWOOD today announced a sponsorship agreement with top-ranked Spanish professional triathlete Mario Mola, who will be a brand ambassador for JVC’s new Sports Wireless headphones designed for serious runners. Mola is the 2016 ITU World Triathlon Series champion, and is considered to be among the world’s elite sportsmen. His success in triathlon, which involves swimming, cycling and running in immediate succession, continues this year with two gold-medal finishes to-date in ITU World Triathlon events. Long-distance running is Mola’s forte, which makes him an ideal ambassador for JVC’s Sports Wireless headphones, which are designed for serious/active runners. He is a world-class triathlete at the pinnacle of his career, and is widely recognized among the world community of serious runners. As brand ambassador, Mola will participate in JVC’s global marketing, social media and brand awareness activities. The JVC Sports Wireless headphones series was developed with feedback from runners to support daily training with the aid of music. The carefully selected materials prevent the headphones from falling off due to sweat, and ensure the comfortable fit necessary for long hours of training. Water resistance (IPX5) to withstand sweat and rain, eight to nine hour battery life for Bluetooth operation, and an ability to allow ambient sounds such as approaching traffic to be heard make the headphones ideal for runners. The series includes two models – the in-ear HA-ET50BT and ear-clip HA-EC30BT. JVCKENWOOD USA Corporation is a wholly-owned subsidiary of JVCKENWOOD Corporation and is a leading developer of imaging, home and car entertainment and navigation products for the consumer market, two-way radio communications systems for public safety, private industry and amateur users, and video equipment for the broadcast and professional markets. For detailed information, call JVCKENWOOD USA at 1-800-950-5005 or visit us at http://us.jvckenwood.com, www.kenwoodusa.com and www.jvc.com.